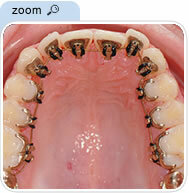 Lingual Braces – The most discreet orthodontic appliance. 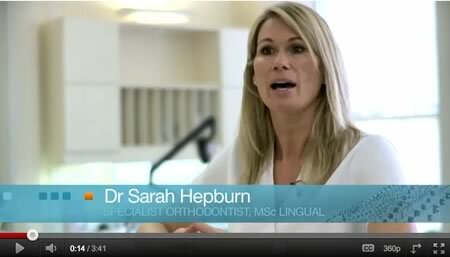 Please click here to view Dr. Buckley’s specialist lingual website – Lingual Orthodontic Braces. Lingual orthodontic appliances now offer an opportunity of improving the smile for people who feel self conscious about having visible fixed appliances. These appliances are almost invisible as they are attached to the back (lingual) surfaces of the teeth. So precise tooth positioning can be achieved without the braces being seen.They can be used to produce high quality results in cases requiring complex tooth movements where Invisalign or any other aligner system simply would be unsuccessful. As well as adults there is an increasing demand for invisible orthodontic treatment amongst teenagers. 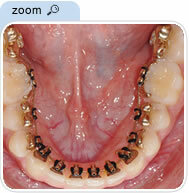 Many teenagers now realize that braces which do not show are a real treatment option for them as well. Provided the gums and teeth are healthy it is possible to fit lingual appliances for all age groups . Dr Buckley currently has patients in treatment with lingual appliances , in their teens, twenties, thirties , and forties . INCOGNITO is the type of lingual appliance which Dr Buckley uses . It has now been used to treat over 30,000 patients worldwide . 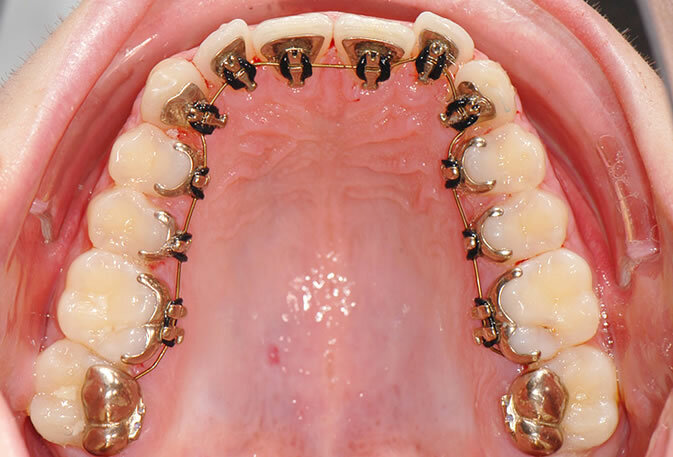 It is the first totally individual bracket system for lingual orthodontics. 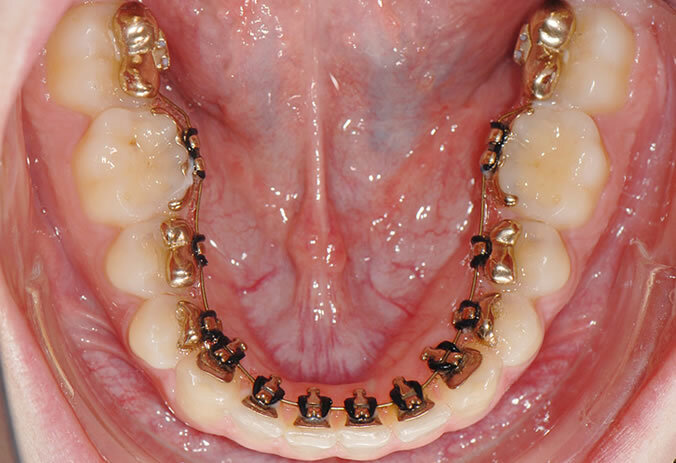 This means that the brackets and wires are individually made to fit each patient absolutely accurately. Incognito has become popular for two very understandable reasons. Firstly it is capable of achieving a result which is as good as is achieved when the braces are placed on the outside of the teeth. Secondly it offers the highest patient comfort , and therefore minimises tongue irritation and speech problems when the appliances are first fitted, and shortens the period of time it takes to adapt to wearing them which is now approximately 2-4 weeks.